We want to help your kids in agriculture! Our annual fall sale is always the weekend after Labor Day. 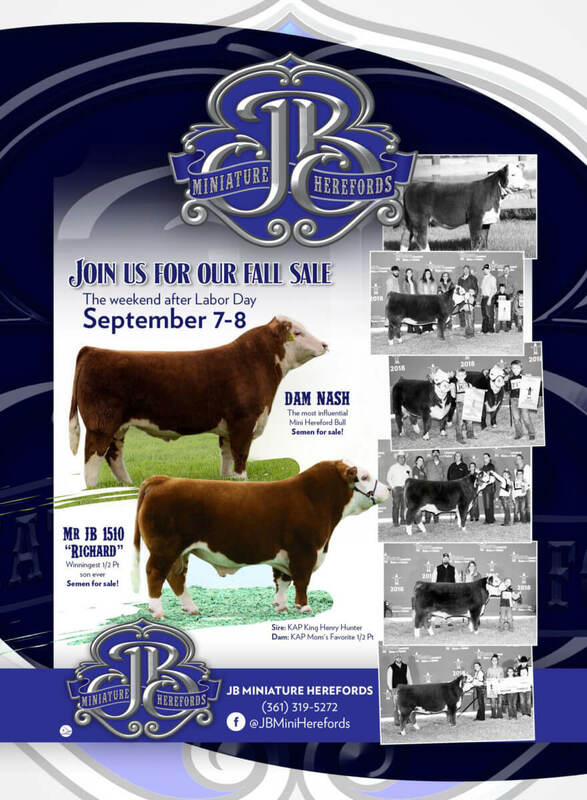 This year will be selling females sired by Dam Nash & Mr. JB 1510 “Richard”. To stay informed of when our new sales listings are posted, please join our catalog mailing list. Online Bidding Is Now Available – Click Here! Sign up for our mailing list, all we need is your email!